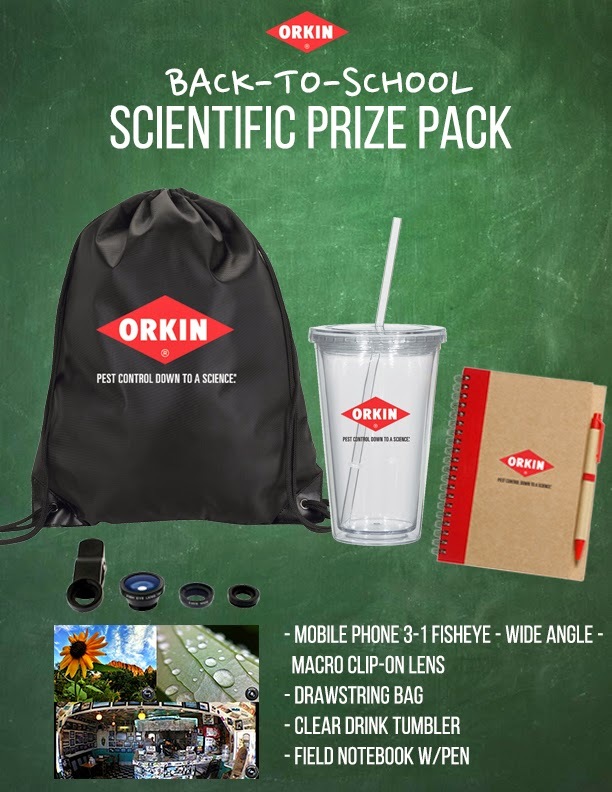 Win it: One lucky reader will win a Orkin Scientific Back-to-School Prize Pack. This giveaway will end September 2nd at 12:00 AM EST. The winner will have 48 hours to respond to my email. If no response, a new winner will be chosen. Open to residents of the US. Entry Method: Take the Scientific Fact or Scientific Fake Quiz and comment with your result. For additional entries share this giveaway on ANY platform then leave me the link to your share. Please limit to one share per platform/per day. Disclosure: Thanks to PR Firm/sponsor I was provided with the opportunity to offer this product for my giveaway. This blog post is not a paid post and the honest opinions stated are my own. Please allow 4-6 weeks for prize delivery from the sponsor.